Queen Anne’s County has two hundred sixty-five miles of waterfront area, much of that being the shores of Kent Island, which stands out from the eastern shore of the Chesapeake Bay. Due to the beautiful views and accommodations, Queen Anne’s County is a popular choice for not only water views while dining, it is also a favored place for hosting weddings and other special events. 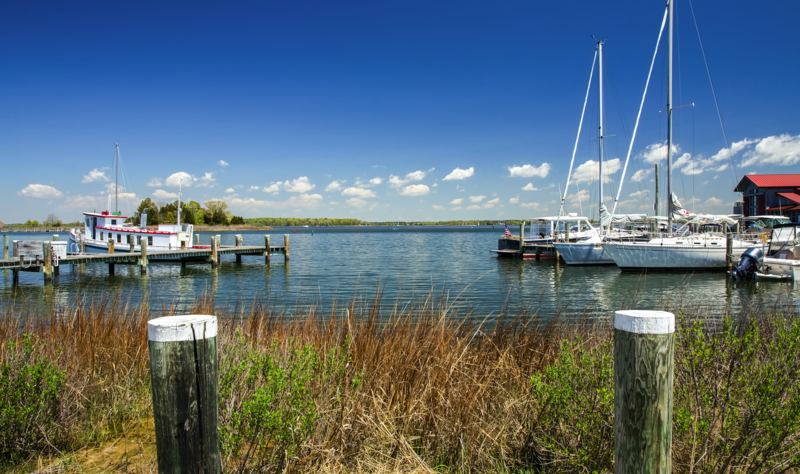 Homes can be found along the water or with acres of rural landscape and privacy, all just 40 miles away from Washington, D.C, It’s one of Maryland’s best kept secrets!